Halloween just passed, and you are wondering how to use all the leftover pumpkins? In case you need some help with consuming them, who better than your little partner. So, we present to you the benefits of pumpkin for our dogs. There are many recipes and ways to cook it, and you can easily find it all in your local supermarket. It has 90% water content so when added to a meal it can balance dry food. In addition, gastric juice is increased and digestion is best achieved. The fibers contained in the pumpkin help both humans and dogs to face problems with the intestine. One to two tablespoons of its soup can solve in a few days gastrointestinal problems. Yes, it works both ways. If the dog is suffering from colitis and has diarrhea because it changed food or added a new ingredient to his diet, a teaspoon of pumpkin sweet can calm the stomach of the animal. 4. Pumpkin helps you lose weight. The fibers contained in the pumpkin make the dog satiate faster, so eat less. 5. It is an excellent nutritional supplement. 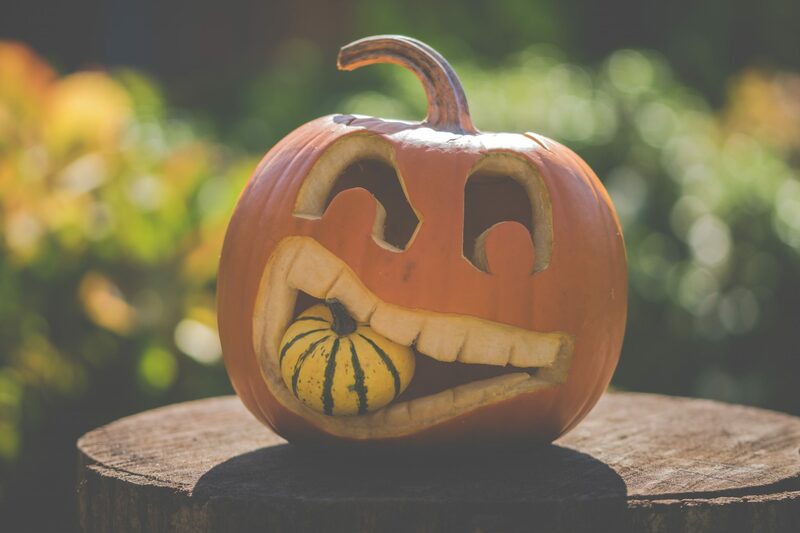 The pumpkin contains Carbohydrates, potassium, vitamin C, vitamin A (from beta-carotene), iron, folic acid, magnesium, zinc, selenium, niacin, vitamin E, manganese, copper, and protein. But eating should be done with a measure because all of this can be very heavy for the stomach of the dog. 6. It has antioxidant action. This results in the dog's hair being healthier and brighter. Pumpkin seeds are particularly beneficial. You can give them to your dog either raw or cooked. If you choose to bake it, it will last longer. Cover them with some oil, bake them in the oven for 5-10 minutes and it will become a treat that your dog will love. Always in small quantity to digest them better.